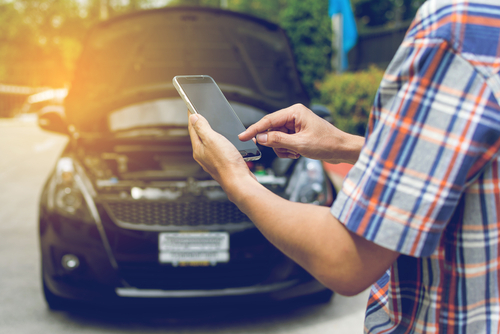 CallVU’s Digital Engagement Platform offers a range of solutions that address a number of challenges in the roadside assistance business. CallVU’s digital customer engagement tool smooth-lines various logistical challenges associated with roadside assistance. With benefits to be realized in customer satisfaction and loyalty, equip service providers to better address breakdowns efficiently. By enabling a real-time information flow, both customers and service providers are kept informed in regards to location and service issues. This innovative operational management cuts the cost of claim processing while maximizing profit growth. 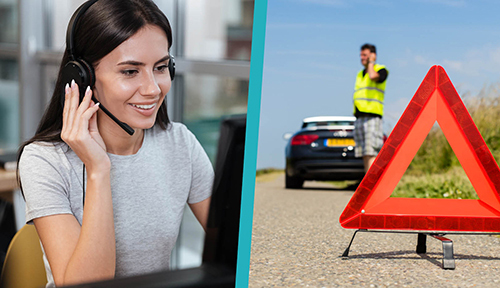 Resolve roadside assistance calls with automated processes that produce more effective agents and happier customers. Transform manual process that predominantly rely on telephone communication to digital processes that are accessed through the customer’s smartphone. Visual screen displays enables customers to immediately access roadside service through an easy-to-use digital self-service platform.